South Korean defence military confirm the missile was released on Sunday afternoon. The missile test occurred near Pukchang, North Korea. North Korea has fired an unidentified missile, according to South Korea's military. 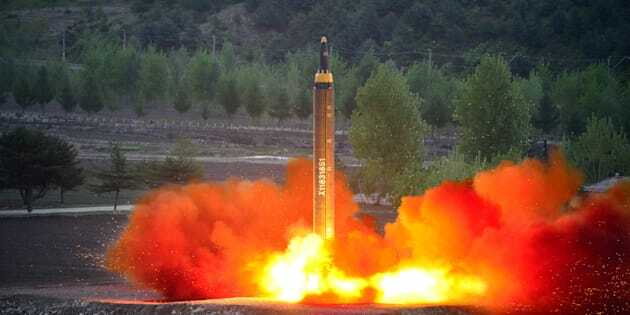 South Korea's Office of Joint Chiefs of Staff confirmed the projectile was launched on Sunday afternoon local time, near Pukchang in North Korea's South P'yŏngan province. The Office of Joint Chiefs of Staff said South Korea and the United States are maintaining close analysis of the launch for further information. "Our military is closely monitoring the North Korean military for any further provocation and maintaining readiness to respond." The missile has reportedly fallen into the Sea of Japan, otherwise known as the East Sea, however according to Japanese Chief Cabinet Secretary Yoshihide Suga, it remains outside Japan's exclusive economic zone. North Korea has attempted more than 10 missile launches since Trump claimed U.S Presidency. 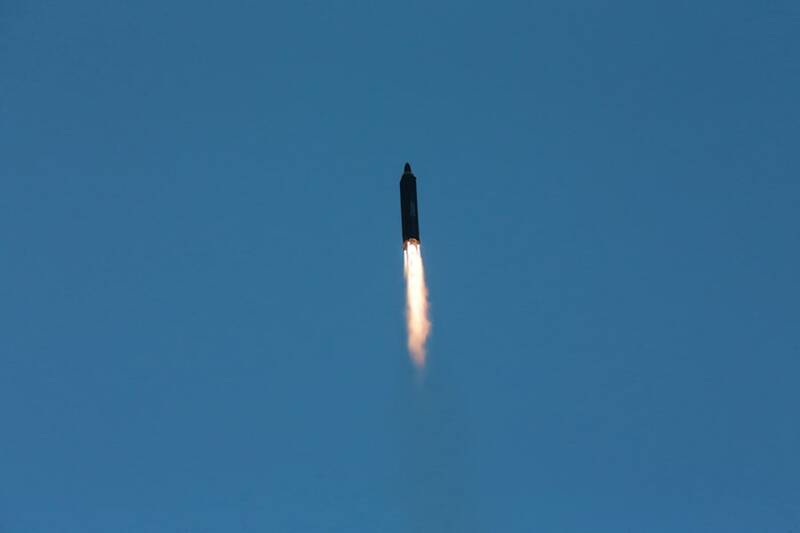 The test comes one week after a new type of mid-range nuclear warhead rocket was successfully launched, indicating a string of missile tests as the nation makes its mark on the Korean peninsula. North Korea's leader, Kim Jong-un has claimed the U.S mainland is within missile range following a successful test-fire last week.